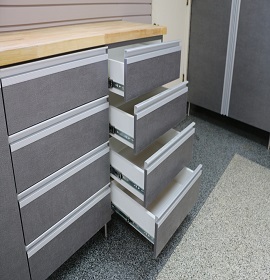 Organization Isn't A Luxury... 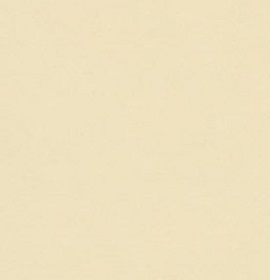 It's A Necessity! 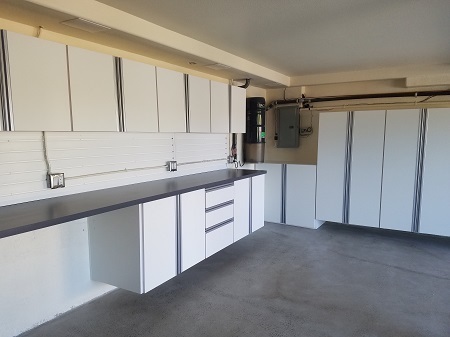 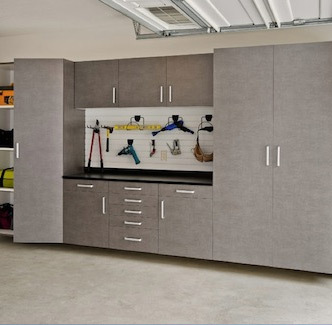 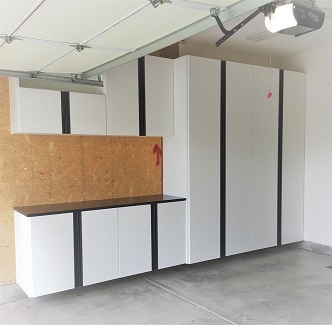 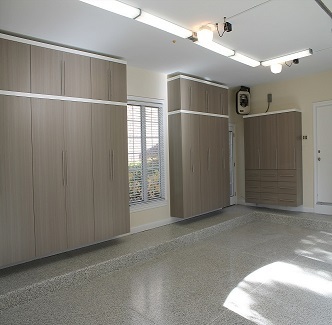 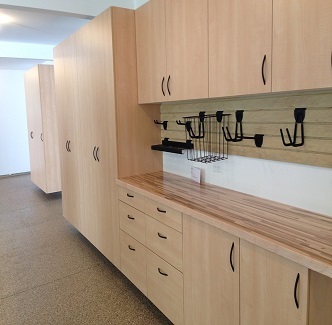 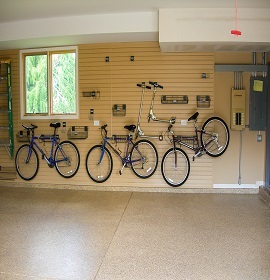 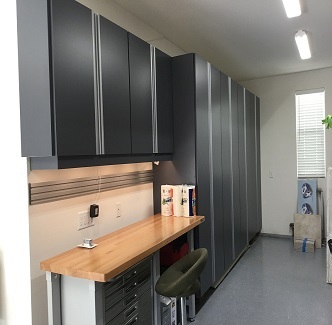 With our custom cabinets your garage is no longer an area just to store your car. 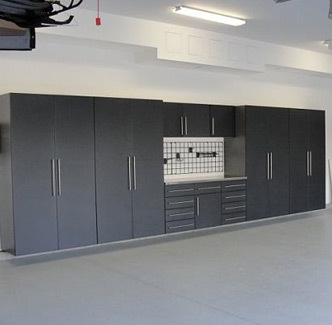 We can take it a step further and transform it into your workshop, man cave or arts and crafts room; all with plenty of storage space. 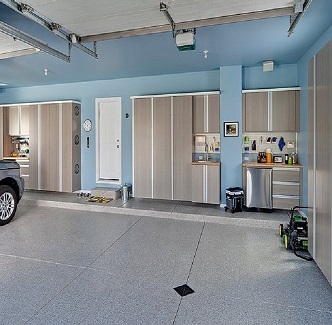 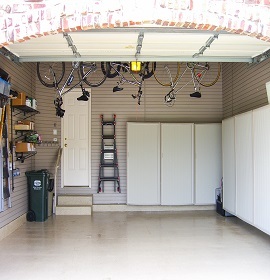 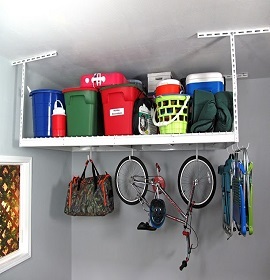 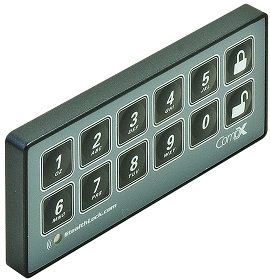 Have peace of mind when you open your garage door and pull your car in and there is a place for everything. 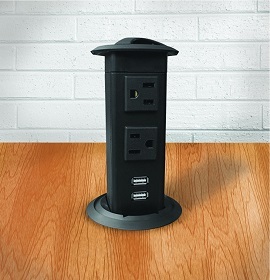 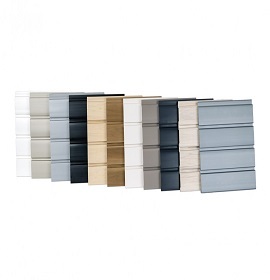 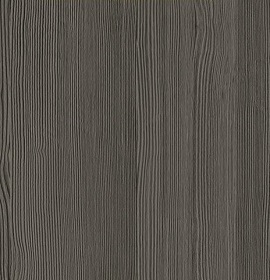 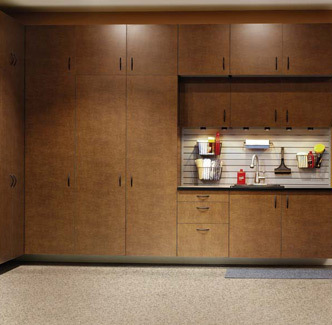 Our garage cabinets come in a variety of sizes or custom to fit in every space. 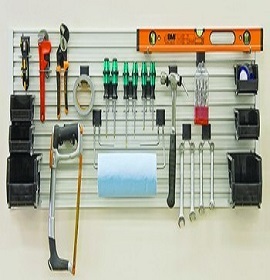 Our slatwall systems have accessories for sports gear, tools and office so you will have the time to use them instead of looking for them. 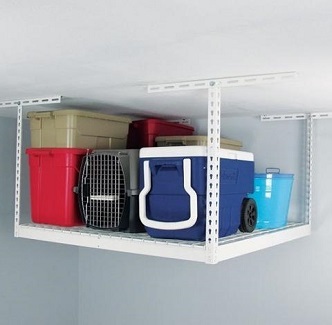 Our overhead racks support up to 600lbs no other system has that. 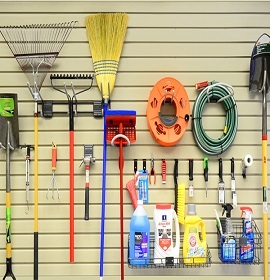 Give us a call for a full list of accessories. 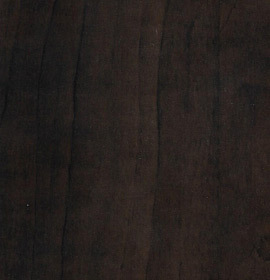 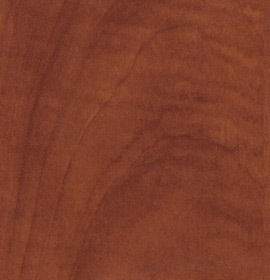 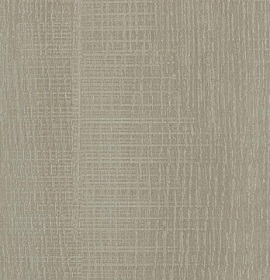  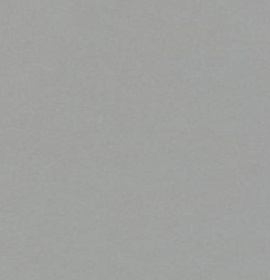 Give us a call for a full list of colors. 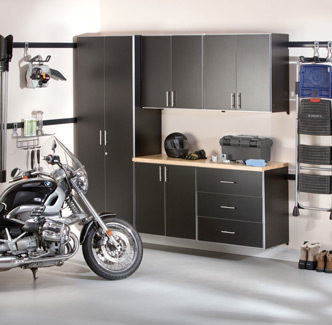 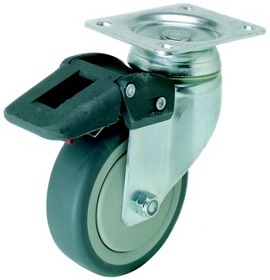 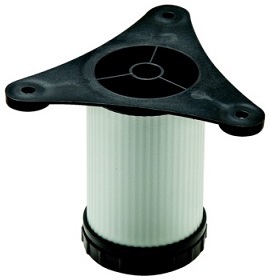 Give us a call for a full list of garage accessories.